Elves are known to be the helper for Santa Claus helping him make presents for everybody to make their Christmas special. Just like it’s difficult to imagine a year without Christmas and Christmas without gifts, gifts without Santa Claus, there can be no Santa Claus and gifts without the magical elves! They have been known for their green and red dresses and their pointy ears and pointy hats. That’s the main reason that at Christmas, many people dress up as elves with dinky clothes and celebrate their festival with joy. 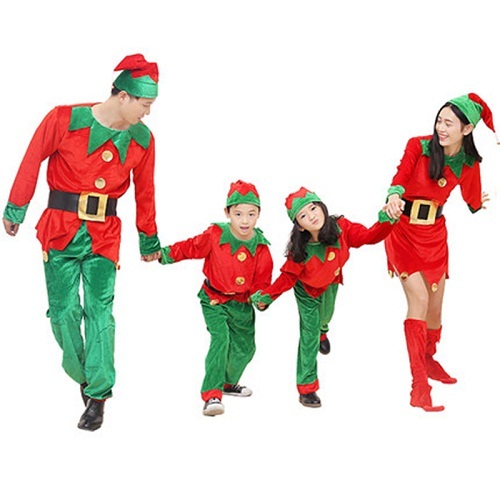 So this Christmas if you are planning to be someone’s elf and make their Christmas magical you can explore our Christmas elf costumes collection. 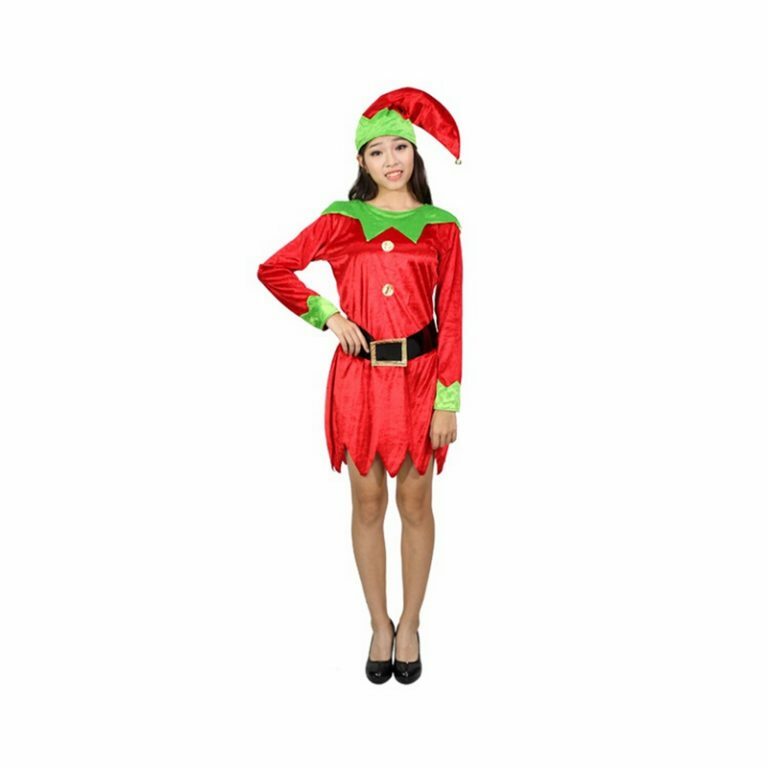 If you are worried that you won’t find your elf costume anywhere, your search ends here as we have amazing Christmas elf costume collection that will brighten up your Christmas. Be it an adult, child or teen, we have got everyone covered. 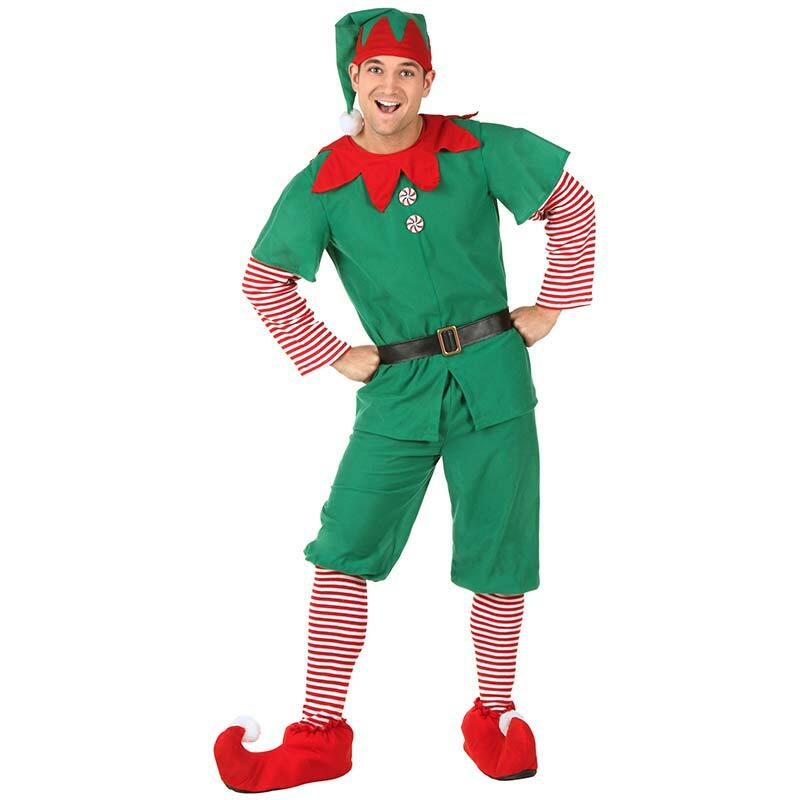 We have adult men elf costume set that includes the shirt with sleeves attached along with the pant, belt, pair of socks and the hat. The women elf costume collection includes a dress and jacket along with the hat and socks. 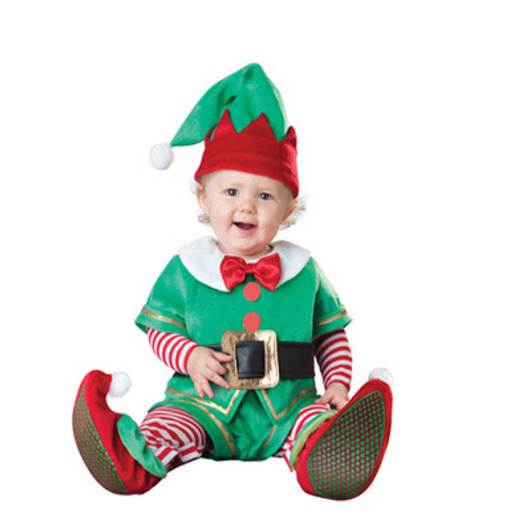 To make the Christmas more sorted, our collection also includes Christmas elf kids costumes for babies and kids. 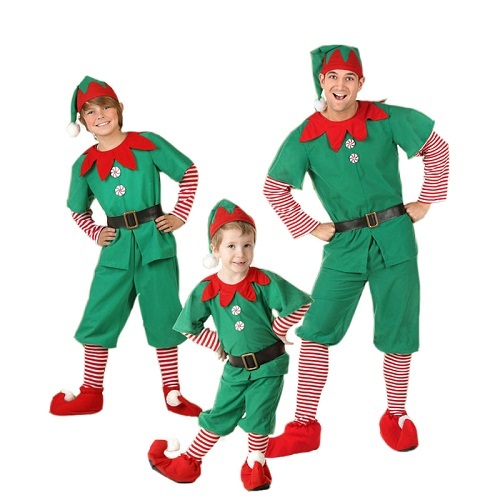 But if you want to have some family fun we also have combo Christmas elf costumes for the whole family and in duos. The dress material is polyester and is very comfortable. So don’t wait for the Christmas to come and go this time enjoy the festival with your family and friends and add a little elf magic to it. 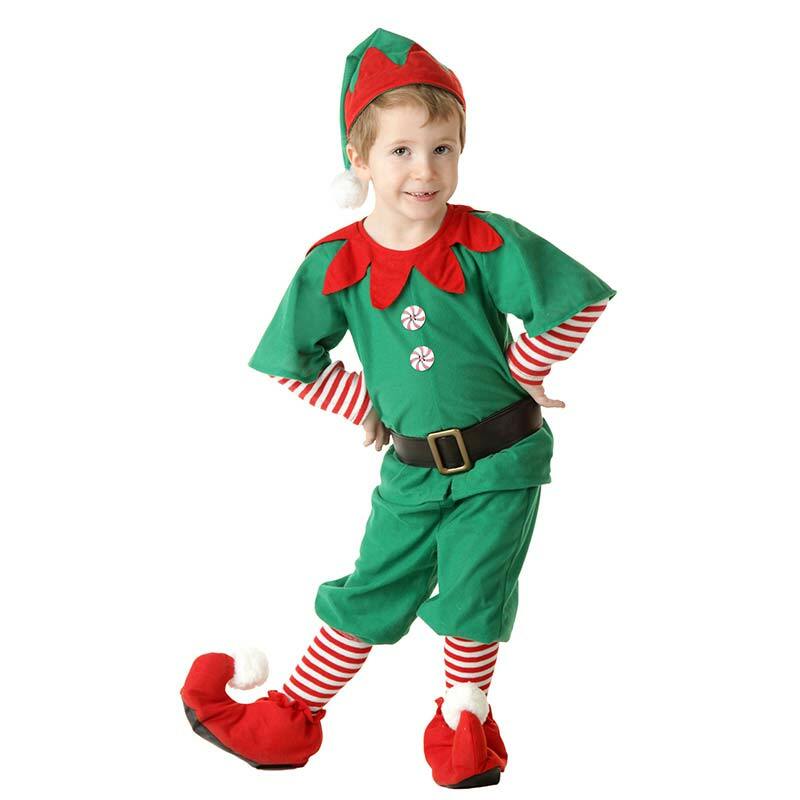 Also, we have special coupons that will make sure you get your favorite Christmas elf costume at the best price we offer.